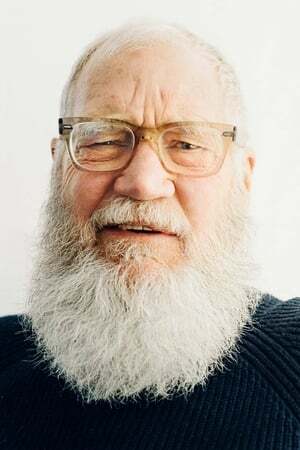 David Michael Letterman (born April 12, 1947) is an American former television talk show host, comedian, writer, and producer. He hosted a late night television talk show for 33 years, beginning with the February 1, 1982, debut of Late Night with David Letterman on NBC, and ending with the May 20, 2015, broadcast of the Late Show with David Letterman on CBS. In total, Letterman hosted 6,028 episodes of Late Night and Late Show.